Have a Question about camp that isn’t listed here? Let us know! We provide just about everything you'll need at camp, but there are a few things you should bring to make your stay more enjoyable. Two of the most important things are bedding (sheets, pillows etc are not provided in the dormitories) and closed toe shoes (many places we visit on the NASA base require these). A complete list of what you'll need is here. Virginia Space Flight Academy does its best to accommodate a number of food allergies. But, we do not have our own kitchen, so it is next to impossible to prepare special meals for students with serious food allergies. We must rely on our food providers and what they are equipped to do. We can accommodate for peanut and nut allergies. We have vegetarian/vegan options. Gluten-free options are more difficult to provide for, and if your child has serious allergies to gluten, we encourage you to bring foods that your child will eat. For campers for whom food allergies might result in a serious allergic attack; issues with cross-contamination of foods; or allergies that simply cannot be accommodated absent one’s own kitchen, it might be best if you seek a different camp experience. The safety of your child is our utmost concern, and we recognize that there is a limit to what we can offer. Should you have questions, feel free to call the Executive Director at 757-824-3800. Please make sure to note any dietary restrictions on your medical forms. Do you background check your staff? All counselors undergo background checks before they are hired. They also have to undergo a NASA security background check in order to get access to the base. Red Cross CPR/First Aid certification is part of our training process. All drivers undergo a DMV record check. Is there any time the students are unsupervised? All campers are under direct supervision 24 hours per day. During the day we have 1 counselor for every 6-10 students. At night there is 1 counselor for each dorm with 12 students and one "on-call" staff member in case of emergencies. Our buildings are on the campus of the Chincoteague Bay Field Station, adjacent to the Wallops Flight Facility main gate. Student Dormitories, built in 2010, are state of the art suite accommodations. 12 students share an air-conditioned suite of 4 bedrooms, with one overnight counselor per dorm. There are 2 bathrooms per suite with 2 separate showers with changing rooms, and 2 private toilet stalls each. There are separate suites for male and female campers. 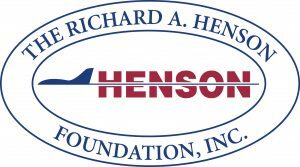 Through the generosity of our sponsors we are able to offer a limited number of scholarships each summer. We offer scholarships up to $487.50 (50%) of tuition. 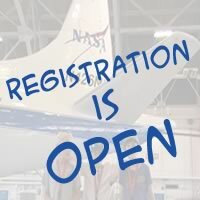 To apply, download our scholarship application here and contact our Executive Director (Helen Sramek, ed@vaspaceflightacademy.org) for more information. We regret to inform non-U.S. citizens that we will no longer be able to accept their registrations to camp in 2018. The security requirements necessary for international students have steadily increased over the years, making the process too lengthy and difficult for us to continue. 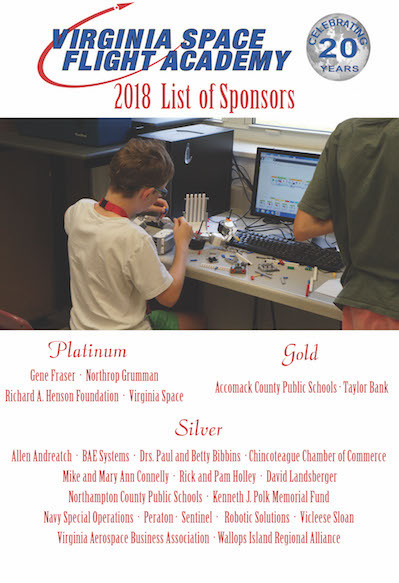 We recommend that those young people and their families who wish to experience the Eastern Shore of Virginia and learn about the activities of a working NASA facility stop in at the NASA Visitor Center on Wallops Island. They have a beautiful facility, displays and activities for the family to experience. For more information about the Visitor Center, visit: https://www.nasa.gov/centers/wallops/visitorcenteration. VSFA incurs certain costs prior to camp such as room and meal guarantees. 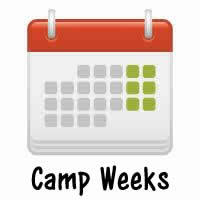 Therefore, in the event of a cancellation 4 weeks prior to camp date, a refund of $650 will be applicable. In the event of a cancellation less than 4 weeks prior to camp date, there will be no refund unless there is a medical statement signed by the camper’s physician in which case the $650 refund will apply. There is a fee of $50 to change a week once the camper is registered. Is a fee imposed if, for some reason, you are late in either delivering or picking up your child from camp? It’s best for your child, our camp staff, and the program if you make every effort to adhere to the schedule on registration and graduation days. As VSFA utilizes space that is provided by others, we are expected to adhere to our schedule of activities. Please bear this in mind as you plan your arrival and departure times during the busy travel season. Expect more traffic than you thought and build in the extra time to your travel schedule. Should you be late in delivery or pick-up of your child, VSFA reserves the right to charge a late fee to cover costs of a counselor or staff member staying behind to await your arrival. I heard you don’t allow cell phones at camp!? Why not! How will I get a hold of my child? Small expensive items like cell phones have a tendency to get lost or broken, and there's no better way to ruin a week at camp than losing such an important item. But, more important, we find it's better for our students to interact with their fellow campers for the week than friends at home. You might be surprised that in most cases campers accept this policy and often make new friends during their week at camp. Of course, we understand your need to get in touch with your child in the event of an emergency. Our camp director and/or camp counselor will always carry a camp phone during the week. You will be provided that number when you register your child. In cases of emergency, you are free to call that number, and we will connect you with your child. Likewise, the camper can contact you if they feel the need to touch base with home.